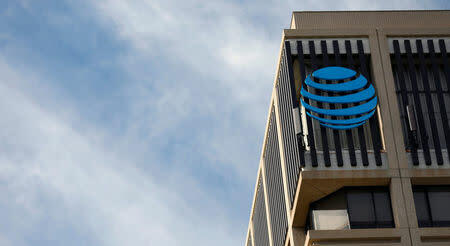 The lawsuit was filed in U.S. District Court in Vermont by groups representing major providers like AT&T Inc , Comcast Corp and Verizon Communications Inc . It followed a lawsuit by four of the groups earlier this month challenging a much broader California law mandating providers abide by net neutrality rules. Scott said he was disappointed the lawsuit was filed against the state "for taking action to protect our citizens and our economy." The Republican governor said he believed Vermont residents "have a right to free and open access to information on the internet. In the absence of a national standard to protect that right, states must act." The U.S. Justice Department in late September filed its own lawsuit to block California's law set to take effect on Jan. 1. A federal judge has set a Nov. 28 hearing. The Trump administration rules were a win for internet providers but opposed by companies like Facebook Inc , Amazon.com Inc and Alphabet Inc . The FCC said in repealing the Obama-era rules that it was pre-empting states from setting their own rules governing internet access. FCC Chairman Ajit Pai told Reuters that arguments states could set their own net neutrality rules were "completely baseless." The FCC did not immediately comment on the Vermont suit.